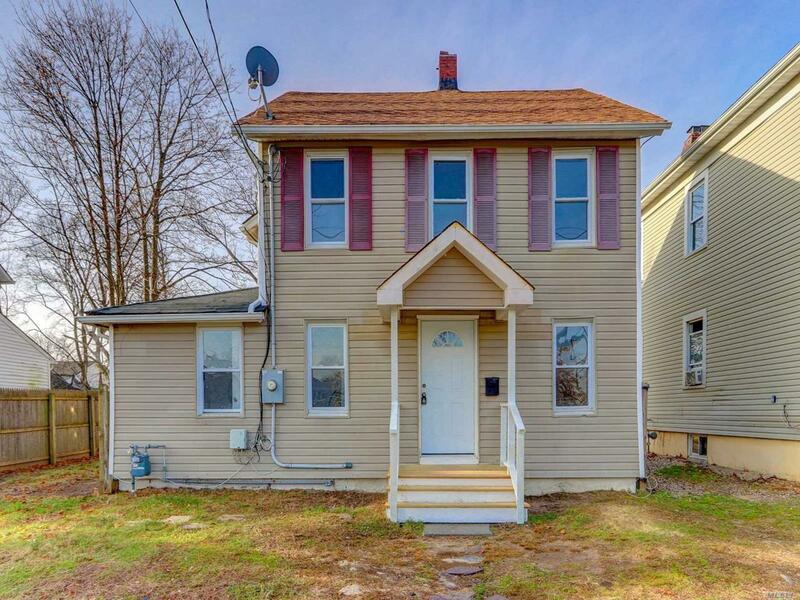 Beautifully Updated Home In The Heart Of Bay Shore. Brand New Kitchen With All Modern Touches, New Flooring, And Freshly Painted. Close To Lirr, Southside Hospital, And All Schools.